I am going to commit to writing every day for at least 30 minutes. 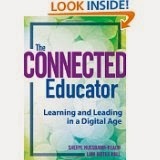 I am working on a book with Troy Hicks and some other teachers. Yes, a real book...one that I'm very excited about (and haven't really made public until this time). I also have some ideas for Choice Literacy articles and my blog has suffered lately. I want to post at least one more time a week about what is going on in my classroom. I am committing to walking or exercising every day. Since it gets dark so early, I'll either exercise before I go to school (which means working out to a video in my basement since I live out in the country) or take my tennis shoes and go for a walk right after school. Who knows, it may give me more energy to go back and get papers graded or finish the work that always seems to be looming ahead. Which leads me to my final goal...leave school by 5:00. I am taking back my personal life and focusing on doing something every day that feeds my soul. Walking and writing both do that for me. 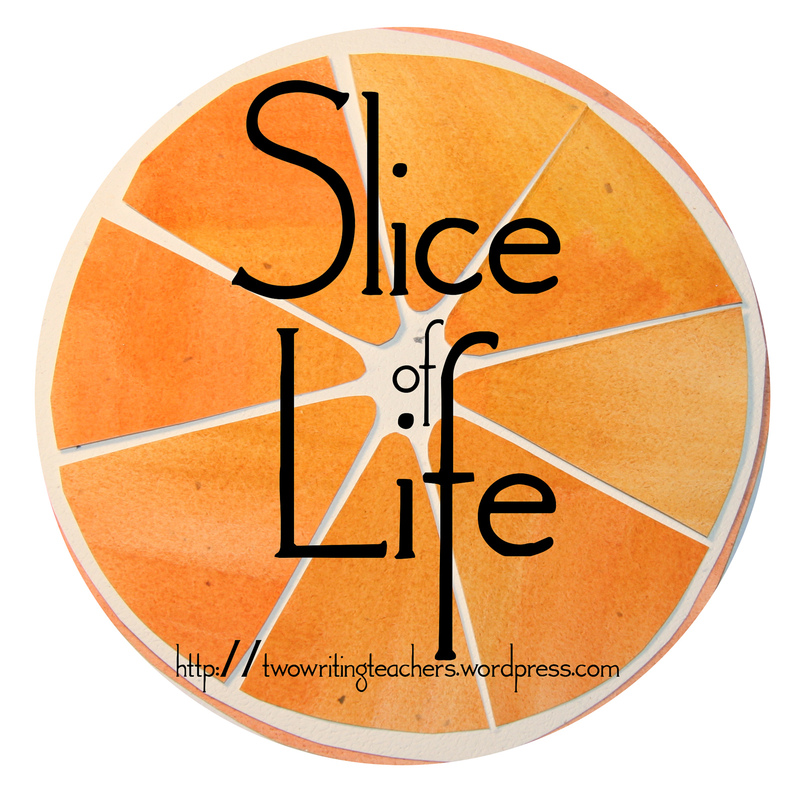 I have other hobbies too, that I'd like to carve out time for...reading blogs and taking time to comment, baking (it is cookie season after all), reading for pleasure, visiting friends, etc. It's all of those things that will make me a better person. I'm excited about this journey. 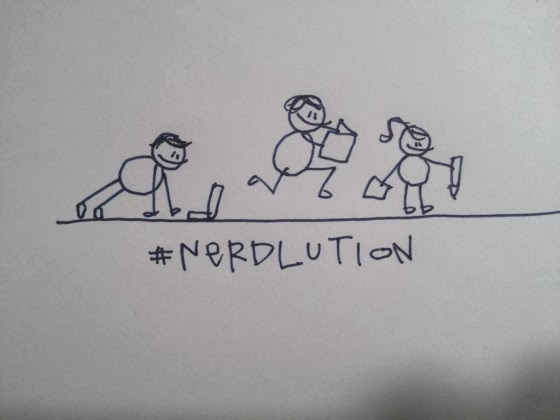 I'll be checking in on my blog and will be tweeting my accomplishments using the hashtag #nerdlution. Feel free to join the fun. 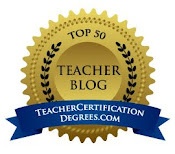 You can read Colby Sharp's blog to get even more information. This women's brand line has this splendid AR5710 that also includes some sort of went up silver dial within a stainless steel tag heuer replica sale aluminum event. It truly is very affordable pricing a lot less than £200 kilos. This Armani Males clock products element hardy hobby wristwatches such as AR0628, some sort of s / s model that has a black color in addition to sliver dial in addition to retails on a lot less than £180. This most able minded in addition to newness Armani Males portions element increasing chronograph technological know-how such as AR0321 of which can be purchased in some sort of went up silver plated crown in addition to black color croco household leather tie. With the model cognizant persons this Samsung has taken this Emporio Armani phone already in the market. The unit is usually a great mix off model in addition to attributes. With the fresh creation who definitely are incredibly tuned in to tag heuer replica sale the model record, this Emporio Armani is a good decision. The unit is additionally regarded to its fantastic sound recording excellent. This can be a address with the new music addicts having a lot of new music attributes permitted from it. This Samsung Emporio Armani Nights Consequence possesses breathtaking appears to be having incredibly useful in addition to decorative light-weight side effects. The unit appears to be brilliant having reddish colored, violet in addition to environment friendly coloration omega replica sale side effects next to luxurious black color ouert shell. This light-weight has effects on on the cellular phone usually are very well of this particular subjects but is not solely depending on these individuals. This real size on the cellular phone usually are 114. 9 Back button 47. 5 Back button 12 mm having excess weight connected with solely 85 h. It offers 3. 3 inches width connected with QVGA OLED tv screen that's 256K colorings. Saturday Celebration: Santa Workshop Fun!